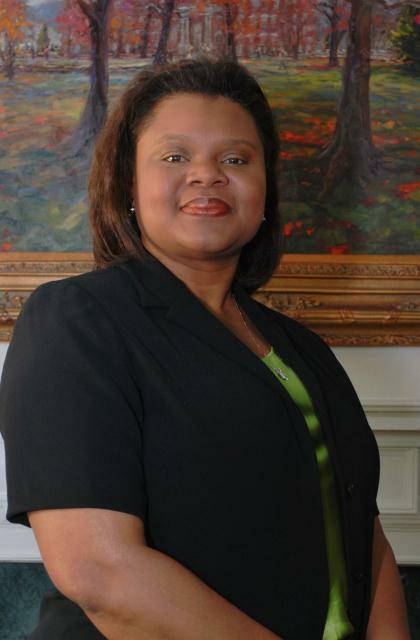 Denese Jackson joined the Dow Chemical Company after graduating from the University of Arkansas in 1990 and has worked in varying roles of increasing responsibility since that time. Jackson currently is the Site Change Leader for Dow’s Louisiana Operations and is a member of the company’s Site Leadership team. Throughout her career, she has completed assignments in several different Dow Functions, including Environmental Manager for the Freeport, Texas site, Senior Market Supply Manager, and Management Production Leader for Basic Chemicals and Hydrocarbons. Jackson has served as a recruiter for engineers at the University of Arkansas for the past 16 years and has been team captain for the past five years. She developed a Dow Drive to Zero partnership with the University of Arkansas Ralph E. Martin Department of Chemical Engineering focusing on process safety and driving to zero environmental incidents. Jackson is also a member of the board of directors for the Brazoria County United Way. In her spare time, Jackson supporting her two children’s many activities, reading, running, scrapbooking with her daughter, and attending performing arts events.